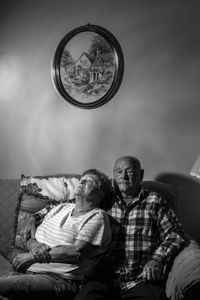 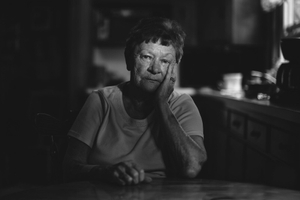 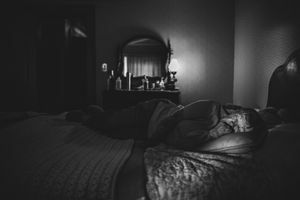 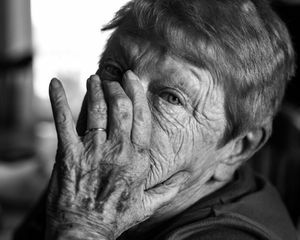 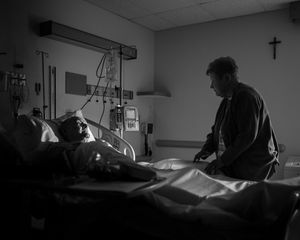 The series is about my grandmother and her declining health shown through the eyes of her grandson. 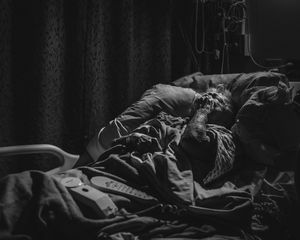 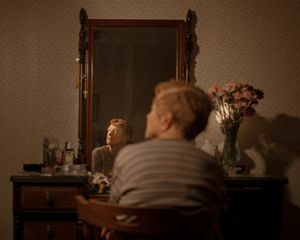 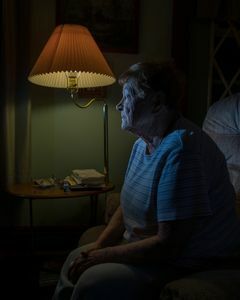 I use light to bring drama to a situation that is not inherently dramatic, an elderly woman immobile in her home is not an unfamiliar story. 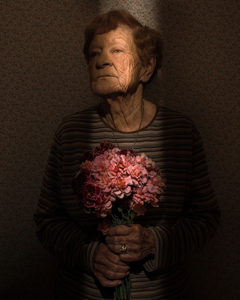 Light allows you to depict her as a character. 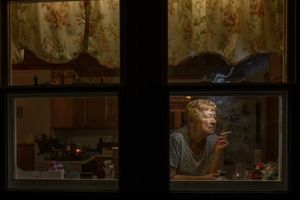 Despite our close and personal relationship I've always recognized her as a “character”.